Nokia technologies has announced the global availability of “OZO Live“, the service that enables premium live broadcasting of 3D 360 VR video and audio experiences filmed with Nokia OZO camera. To help widen the service Nokia in now offering a one-year free license for OZO Live . Licence will be available to old and new customers across the US, Canada, EU, China, Macau, Australia, New Zeland, Singapore, Hong Kong, Japan and South Korea. The kick off the global availability of OZO Live will be this weekend at the Austin City Limits Music Festival, September 30 to October 2, where will be broadcasted one of the world’s largest productions to date. 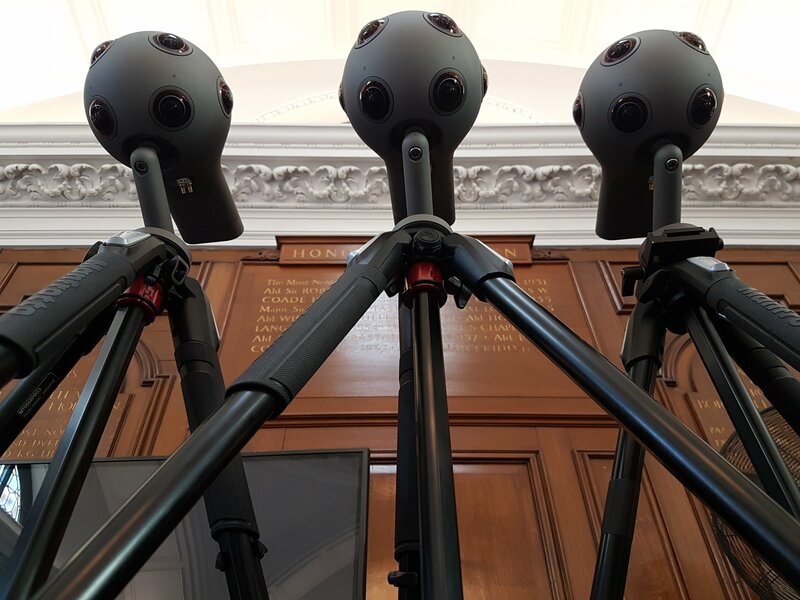 Production will use six OZO cameras which will broadcast fully-immersive live 3D 360 VR from the concert stage which will feature great musicians such as Mumford and Sonsm Nathaniel Rateliff and others. This is exclusively available through the Samsung VR app. Forbes in 2007: Can anyone catch Nokia?